There’s no avoiding the biggest release of the week, or month. 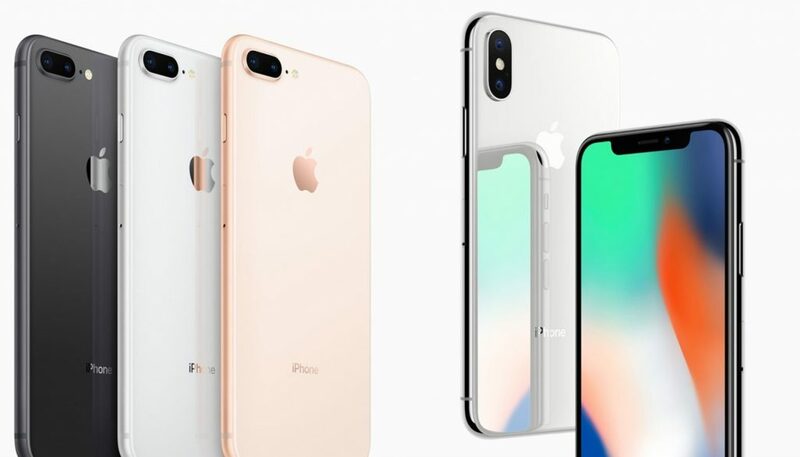 Apple has launched not one, but two different iPhones simultaneously, the iPhone 8 and the iPhone X (pronounced 10). 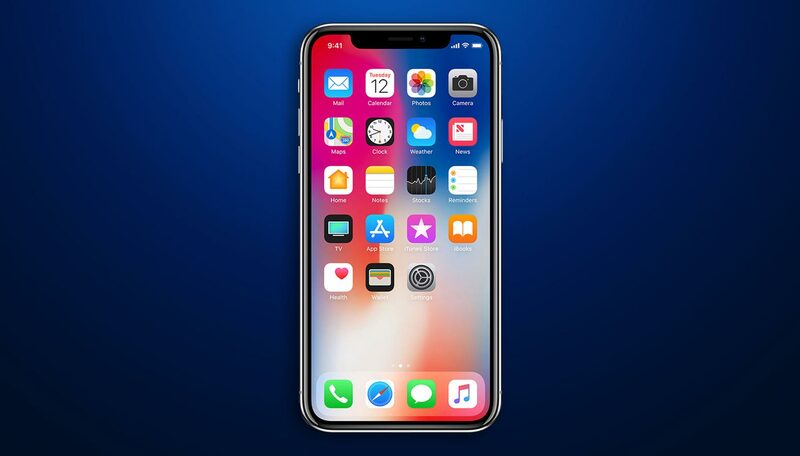 Those who want an easy transition can go for the iPhone 8, for it’s X that has gotten heads turning with the latest technologies. 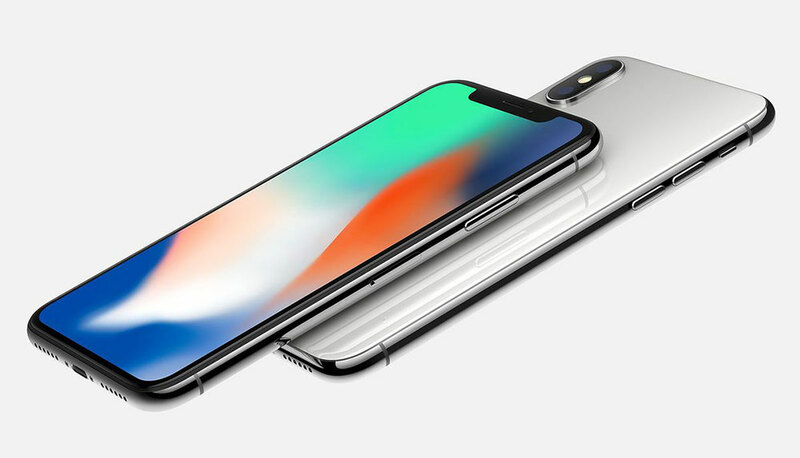 The X is the fancier of the two, and has features such as an edge-to-edge OLED display, 5.8-inch Super Retina screen and the absence of a home button. The phones will only be released in November. This isn’t stopping us from giving our two cents (or in this case, $1,648) worth though. 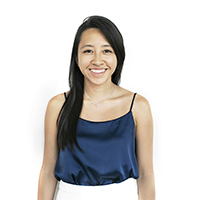 Here are three of our editors’ takes on it. 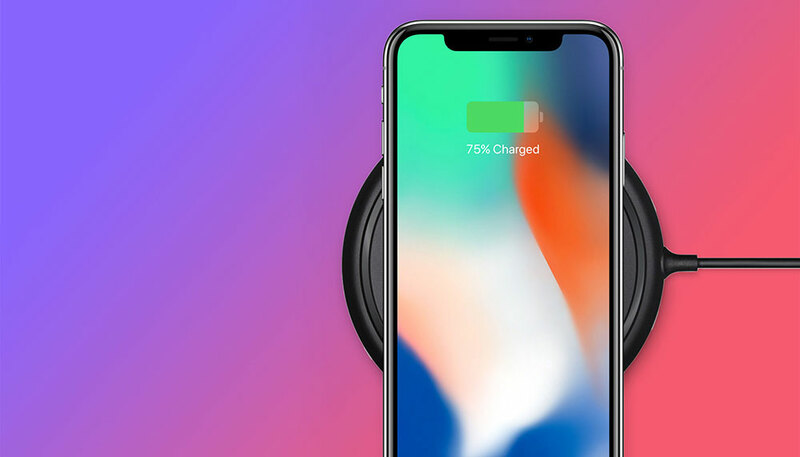 ADS: Wireless charging is great – no more messy wires. Hurrah! And because the X comes with a native lightning port, I can continue to use my existing power banks. CT: FINALLY! Other brands have done it much earlier, but Apple, you’re not that late to the game! Sure, you can no longer use your phone as it charges, but we can now charge multiple iPhones in the office simultaneously! No more finding my cable missing from my desk. DL: Late to the game again, Apple. But then again, this isn’t really a big deal. I’ve owned a wireless charging-capable phone and charging pad for over two years, but I can count the number of times I’ve used it. 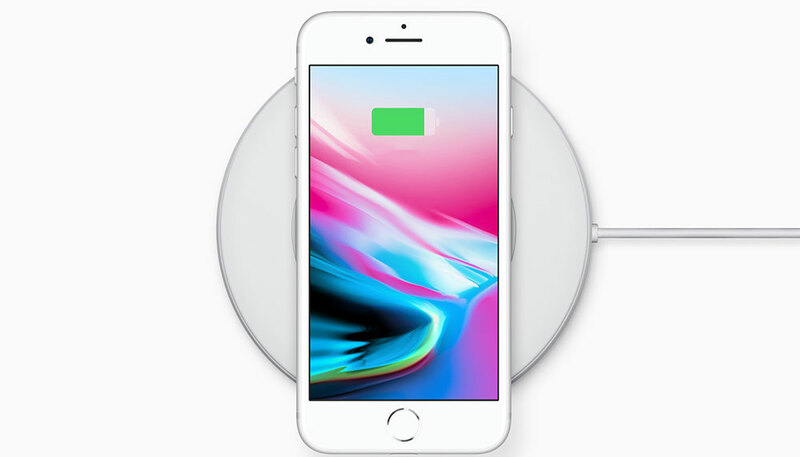 If I charge wirelessly I have to forego the quick charge function that comes with my current phone’s USB-C connection and that’s something I’m not willing to do. That said, finally having the option on the iPhone is nice. ADS: I’m sure a lot of folks will be happy with this hands-free unlocking mechanism. But my inner paranoiac can’t help but wonder if this means my physical whereabouts can now be even more easily traced. Granted, this is already happening with every digital signature I leave behind (Facebook check-ins, Instagram location tags etc). 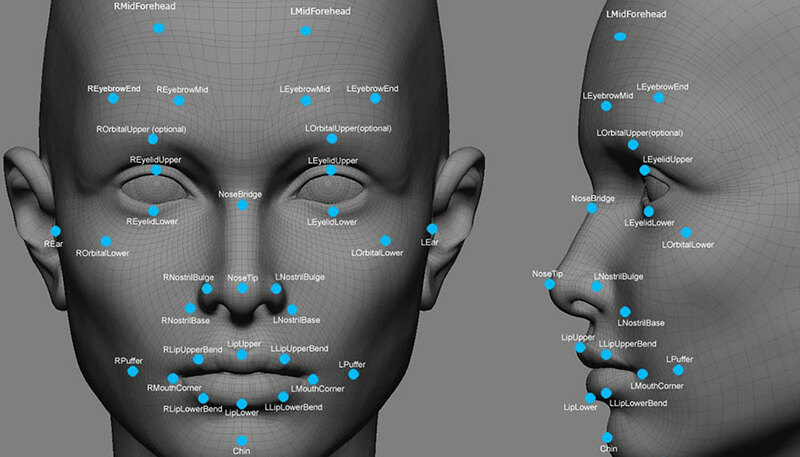 But to have complete information of my facial structure potentially floating around in the cloud… downloadable/accessible to any hacker or terrorist. It just sounds a little risky. (If you haven’t already guessed, I live in a dystopian world). CT: Did keying in the password take up that much time that someone had to do something about it? How often do you actually hold the phone parallel to your face? So, I can’t unlock my phone while it charges on the AirPad? Does the phone require my attention to be unlocked? Sorry friends, can’t talk, gotta unlock my phone. But I can see why some need the extra milliseconds saved (just kidding, I can’t). DL: On paper, it seems to work far better than on the Samsung Galaxy S8/Note 8, with the latter phones fooled simply by putting a photo of a registered user in front of it. 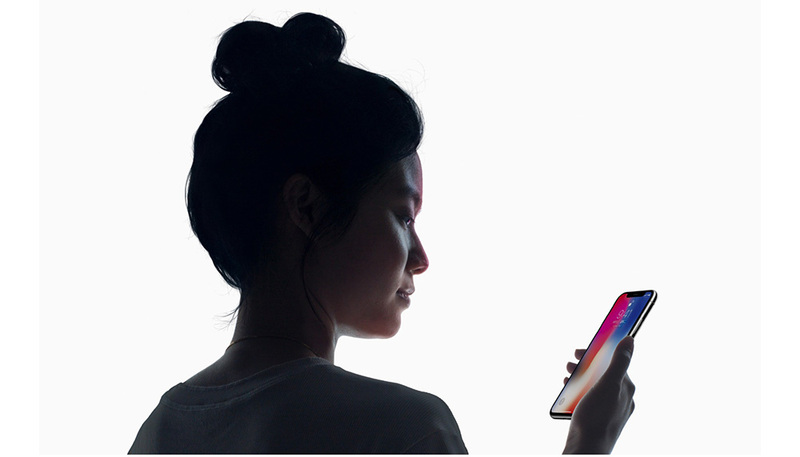 The iPhone X’s FaceID promises even greater security than TouchID to boot with its 3D map of a user’s face. However, I can’t help but think that Apple couldn’t quite lick the technical challenge of an under-screen fingerprint sensor (of which it’s already filed a patent for) in time for the iPhone X’s launch. At any rate, FaceID will have to work; and it’ll have to work well, given the alternative is going back to the Stone Age and tapping in passcodes via the keypad. ADS: This is going to take just a little getting used to. I’m used to swiping left to access my phone’s camera, so swiping up isn’t that great a leap. Plus, it’ll mean a (slightly) cleaner screen – no more oily fingerprint imprints. CT: There have been instances where the button couldn’t be pressed or required extra pressure to work due to wear and tear, so this is something I welcome! I’m used to the current swipe functions but I’m sure I’ll get used it when I get my hands on it in… 2020. DL: Great move here. 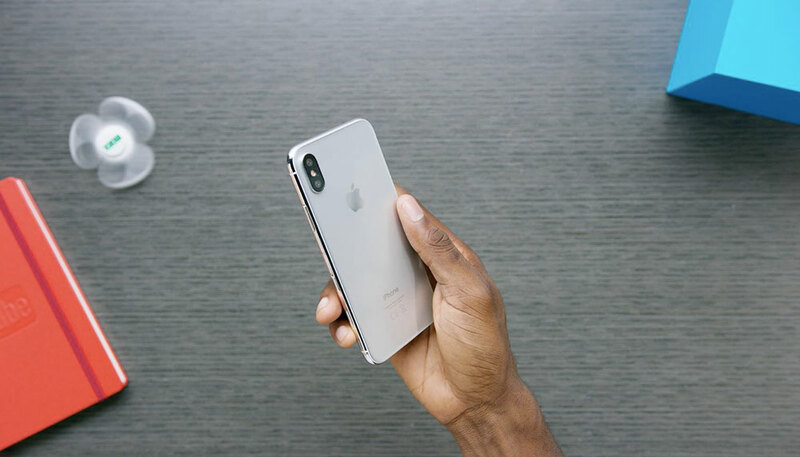 Less mechanical parts to fail and it makes for a cleaner front end, giving the iPhone X that coveted “all screen” thing that’s all the rage these days. Just look at rave reviews the Samsung Galaxy Note 8 and Xiaomi Mi Mix 2 have gotten for their looks. But why, oh why couldn’t Cupertino have seen fit to include a soft home button? “All screen” is nifty, but having to constantly swipe up is a hassle when a simple prod could have done the same job. Or the option to hide/unhide the home button/taskbar like what some Android phones have would be nicer still. Apple invented the smartphone 10 years ago, but is it still on the frontier? ADS: Will I get the new iPhone X? Yes. As heart-wrenchingly pricey as it is, a smartphone is one device that I cannot live without. And I’ll pay good money for a top-of-the-line model, as I did with my current iPhone. I have no regrets doing so, in case you’re wondering. My phone has worked beautifully for the past two years. Stable, robust, and not prone to hanging (unlike my 5S), it’s been a dream. Also, I’ve timed my upgrade to coincide with the iPhone X’s launch – my two-year mobile plan will expire this year-end. CT: It’s hard to believe, considering I’m always used outdated iPhones, but I am a diehard Apple slave, and will gladly continue being one. Smartphone wise, I’ve only used iPhones. I’ve owned four Macbooks, and I use a Mac desktop at work. That said, I’ve stopped buying phones since friends have graciously loaned me theirs (indefinitely) while they upgrade to the latest pieces. I do need a new phone though. My current iPhone’s volume buttons don’t work, something rattles every time I shake it, and some apps don’t work on it… Hey Aaron, do you still want your iPhone 6S Plus? DL: How many fingers am I holding up? Even if I didn’t just get a new phone, the answer would be a thunderous no. The iPhone X is deeply underwhelming from a specs standpoint and deeply expensive. In all fairness though, iPhones have never been about world-beating specs, or the budget option. They instead boast a superior design and user experience over its Android rivals. And even that argument is pretty shaky with Apple’s vaunted 10th anniversary device. Whether it’s down to how far the iPhone’s rivals have moved the game forward or how much Apple has stagnated is open to debate, however. The original iPhone may have changed everything in 2007, but that’s certainly something that can’t be said in 2017. Unless, of course, you happen to think Animojis are the next big thing.